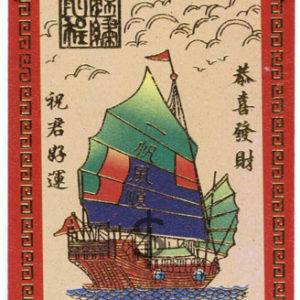 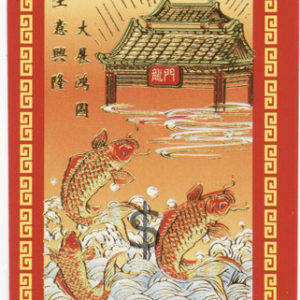 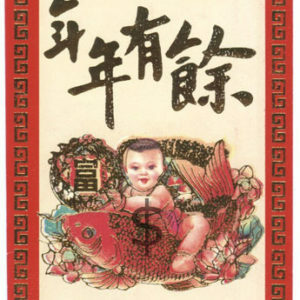 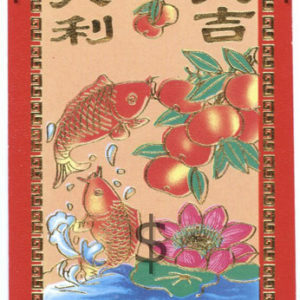 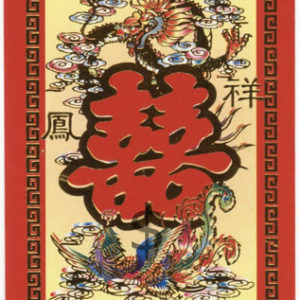 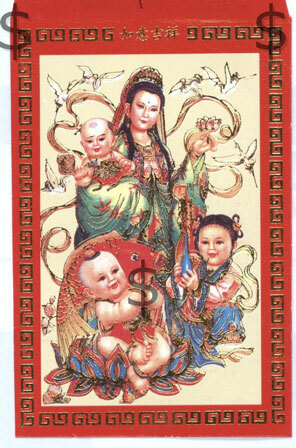 Home / Lucky Red Envelope (Money Holder), Small, 2.75" x 4.2"
The red envelope (“Hong Bao”), also known as lucky money (cash or check) holder, is like the Chinese wand of hope, and it often carries boundless blessings. 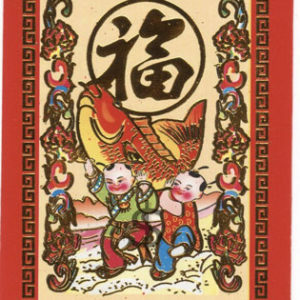 In Chinese society, it is believed that the red envelope has positive, good power to protect people from negative, bad energy (“Chi”). 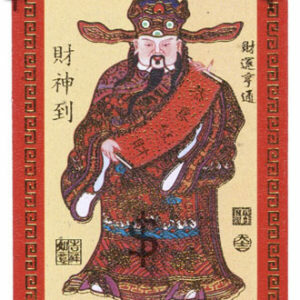 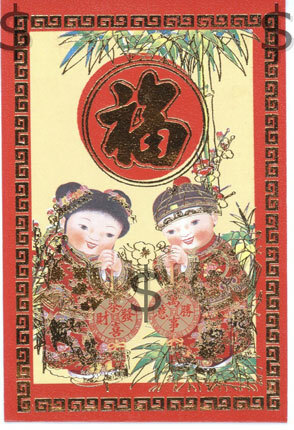 And, the red envelope will bring good luck to both the person who receives it and to the person who gives it. 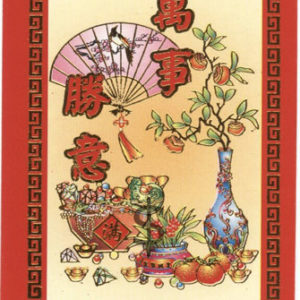 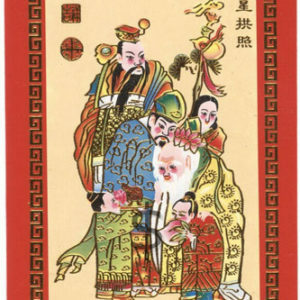 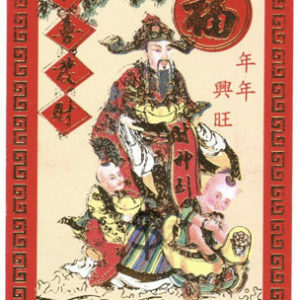 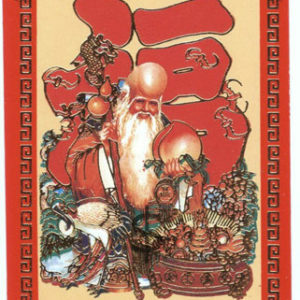 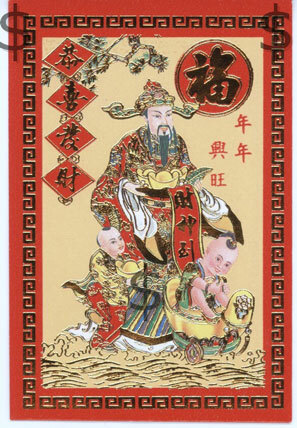 The giving of red envelope is not limited to New Year celebrations. 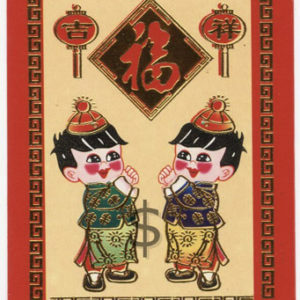 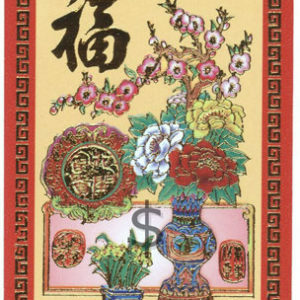 The “lucky money” is often given throughout the year for weddings, birthdays, major holidays, graduations, appreciations or sympathy. 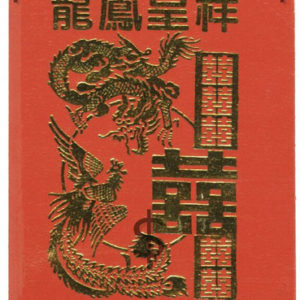 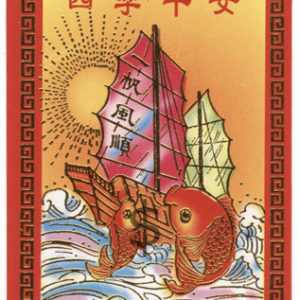 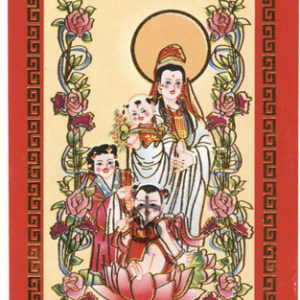 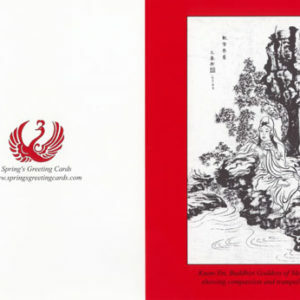 The modern red envelopes that have been printed with a combination of auspicious phrases and images are so beautiful that they are often displayed on the appropriate places in the home or office to bring good Feng Shui, i.e. 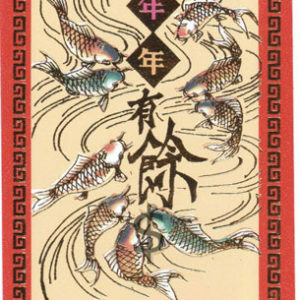 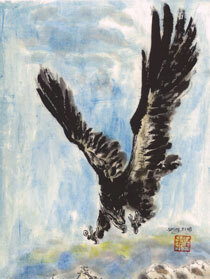 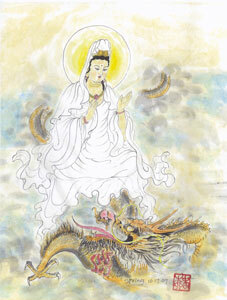 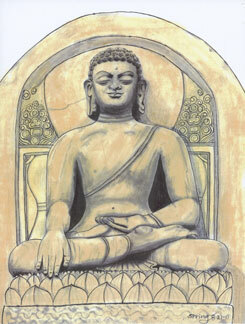 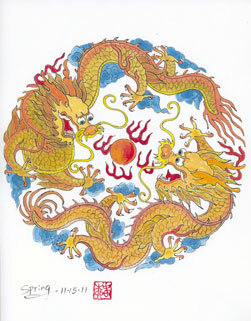 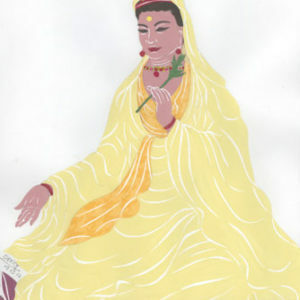 to help attract good energy (“Chi”) for success and happines.